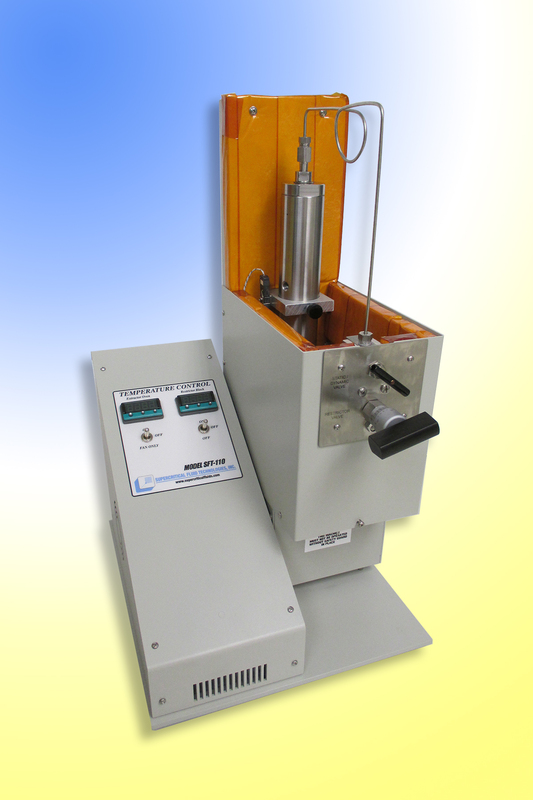 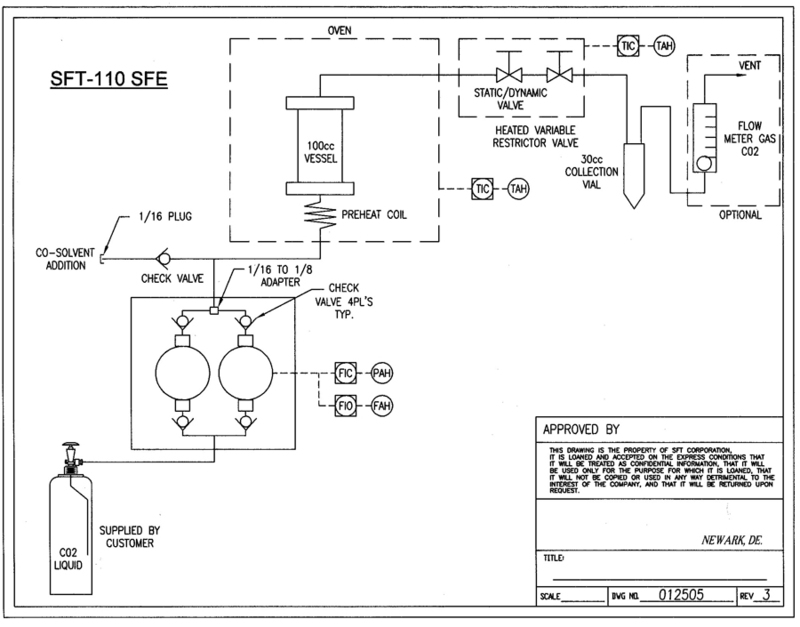 The SFT-110 Supercritical Fluid Extractor (SFE) was developed for people who want to investigate the feasibility of applying supercritical fluid techniques to a wide variety of analytical and processing problems. 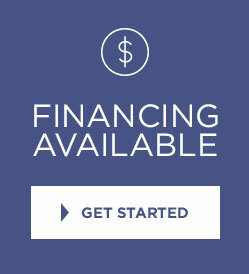 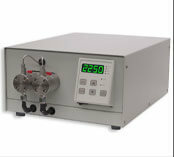 A research grade system designed to exacting specifications that provides highly accurate, repeatable results, the SFT-110 is capable of extracting very low levels of key components from materials and processing larger amounts of bulk material than would be possible with smaller, analytical scale equipment. 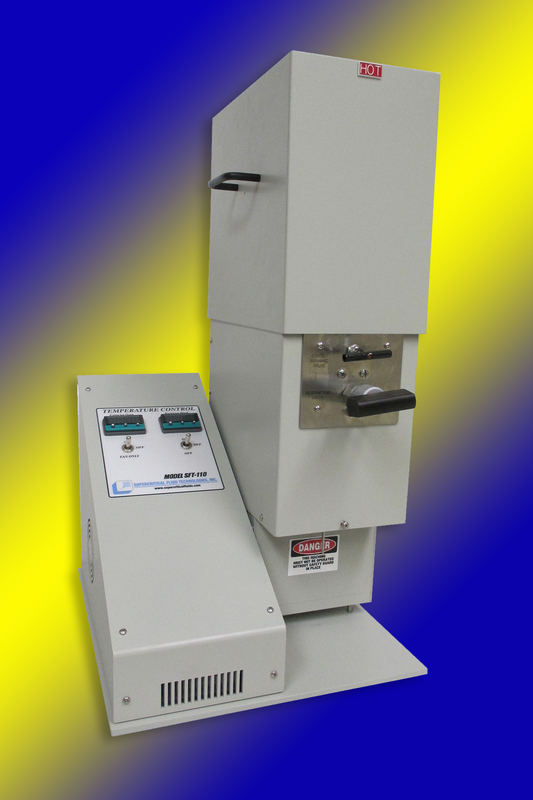 Built with precision, durability, versatility, and safety in mind, the SFT-110 possesses many features typically found in more costly systems, and achieves superior results.